We have had so much fun participating in the Traditions Thanksgiving Party! 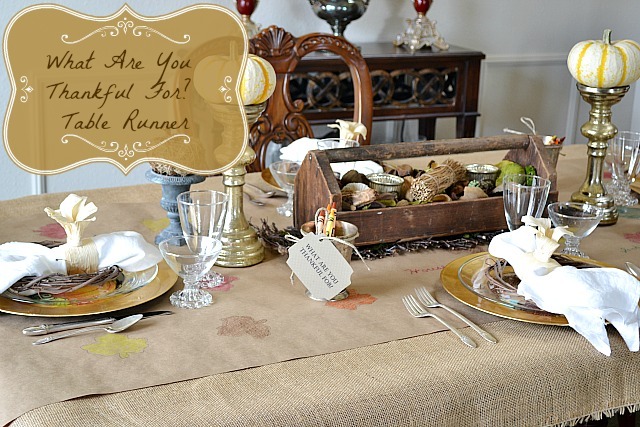 and Vanessa’s Thanksgiving Tablescape full of old and new traditions! Not only did we have fun sharing our ideas, we LOVED seeing all of the fabulous Thanksgiving Inspiration that was linked up to the party. We thought it would be fun to do a quick recap of some of our favorites and get you in the spirit of the season! Check out this darling idea for Thanksgiving/Christmas Chalkboard Placemat from Nellie Bellie! And these 5 Fall Centerpiece Ideas from The Space Between are simple and elegant. Speaking of beautiful centerpieces, check out this gorgeous Planter Box Centerpiece from Sophia’s Decor! 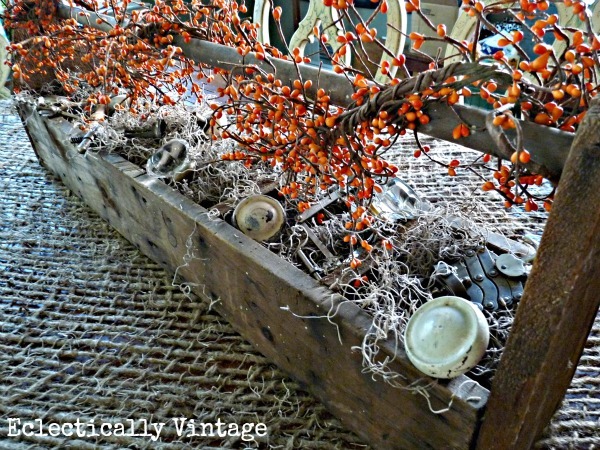 Kelly from Eclectically Vintage went a little more rustic with her centerpiece. We got some great tips for Arranging Fall Flowers from House on the Way. Better Organized Living shared this recipe for Pumpkin Trifle and we know it wouldn’t last long in our homes! 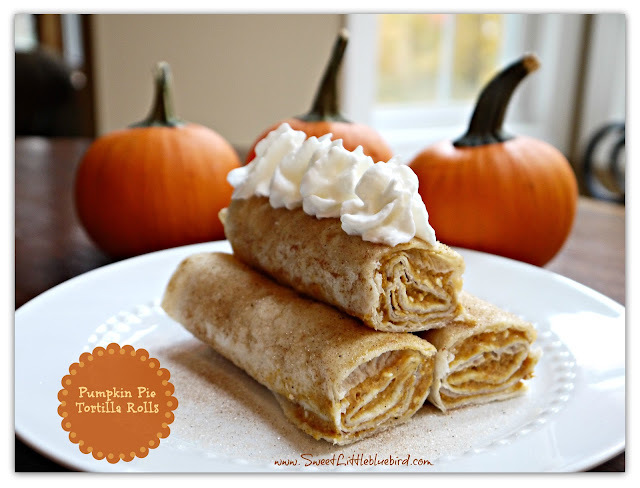 And how yummy do these Pumpkin Pie Tortilla Rolls look from Sweet Little Bluebird? Do we have you getting in the spirit of Thanksgiving yet? Well, the best part is that this party isn’t over! This week we are heading South to visit Cheri from It’s So Very Cheri and here what Thanksgiving means to her and the cherished traditions in her family and remember you can continue to link up your Thanksgiving Projects all month long with any of the hostesses! Now head over and give Cheri a visit! 11 Comments on "Thanksgiving Traditions Party Highlights"
Great features! 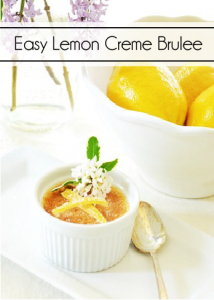 And thanks to all for linking up…can’t wait to see Cheri’s crafts tomorrow. 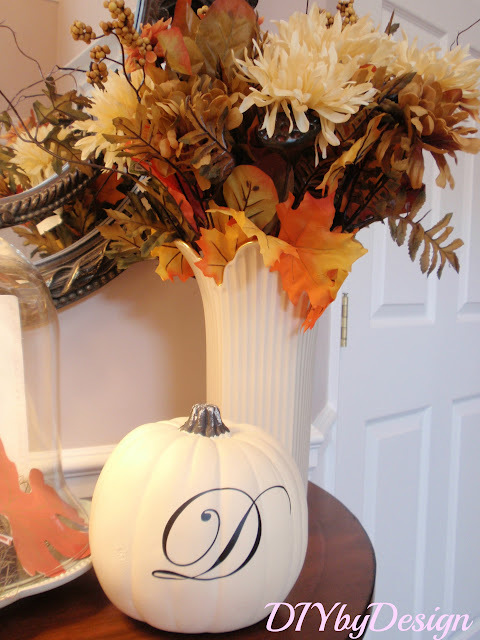 Thank you so much for featuring my Fall Flower Arrangement! You’ve made my day! I’m honored! WOW….your new page looks so fantastic! Love it! Thank you so much for the feature!! I love that rustic centerpiece from EV. And everything looks great after the move to WP. Congrats!! 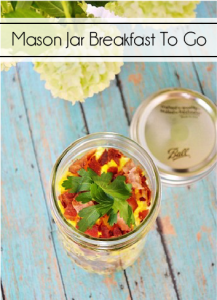 Your Thanksgiving ideas are really cute! A lot cute ideas with children. I’m loving all of the Thanksgiving inspiration. Thank you so much for featuring my Pumpkin Trifle. Have a Happy Halloween! I love all the Thanksgiving Inspirations features! Thank you so much for featuring my Pumpkin Pie Rolls! 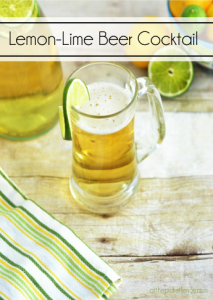 I loved this linky party – so fun and filled with such great ideas and recipes! Such great inspiration here! 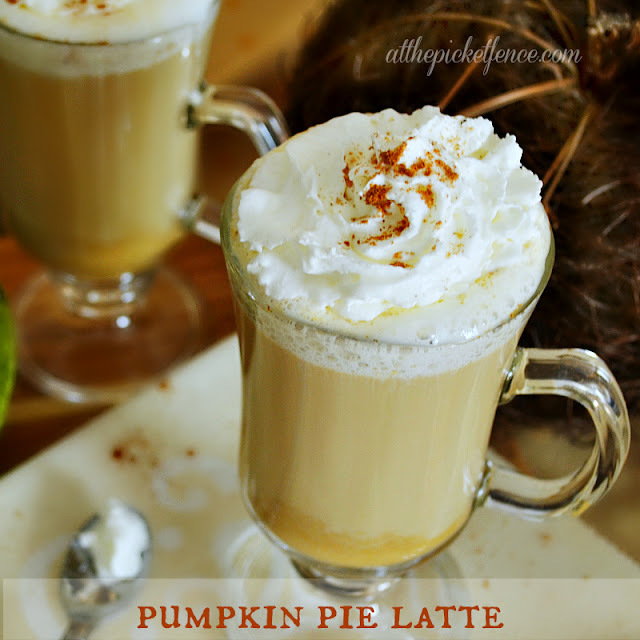 Makes me want Thanksgiving to hurry up and get here…and I usually don’t want time to fly 😉 I definitely need to put together something interactive for the Thanksgiving table after seeing these ideas. I think it would add so much to our conversations 🙂 Have a wonderful holiday! These are all so good and lovely Thanksgiving inspiration. I always love stopping by over here. You ladies are the best. Have a great weekend.